imAndystorm.com. Singapore Lifestyle. Travel. Food. : Saturdate x Snupped. 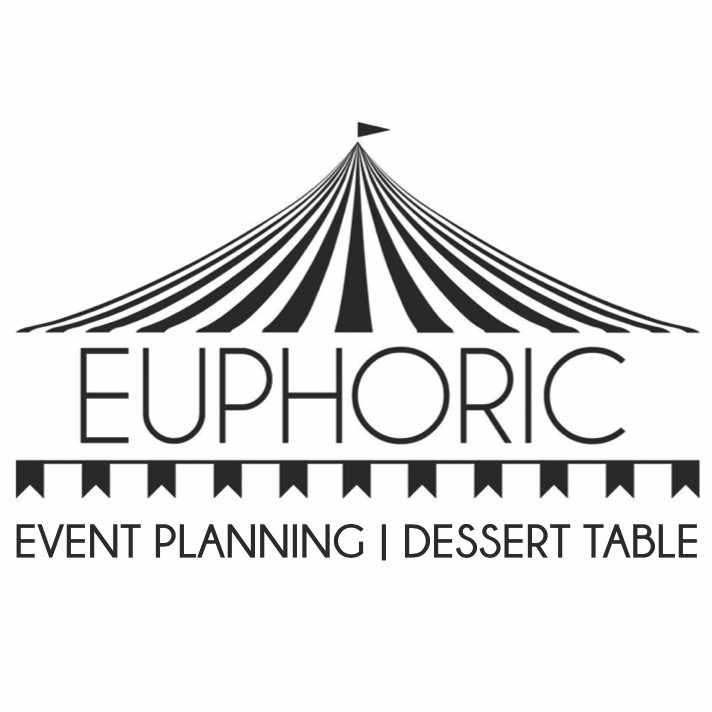 After half a month of hiatus, i'm finally back blogging! The short break was totally unintentionally as i was mainly busy due to work commitment and i went for a short getaway to BKK which i will blog about soon (more like a photo post than a travelogue actually , LOL) Ever since i got my iPhone, i have been really lazy to bring my compact camera out plus it's not like most of you can see the difference in quality of the photos after all the photo editing what, HAHHAHAHA Anyway, since i brought my camera out last Saturday, i had to make full use of it and take lots of photos! 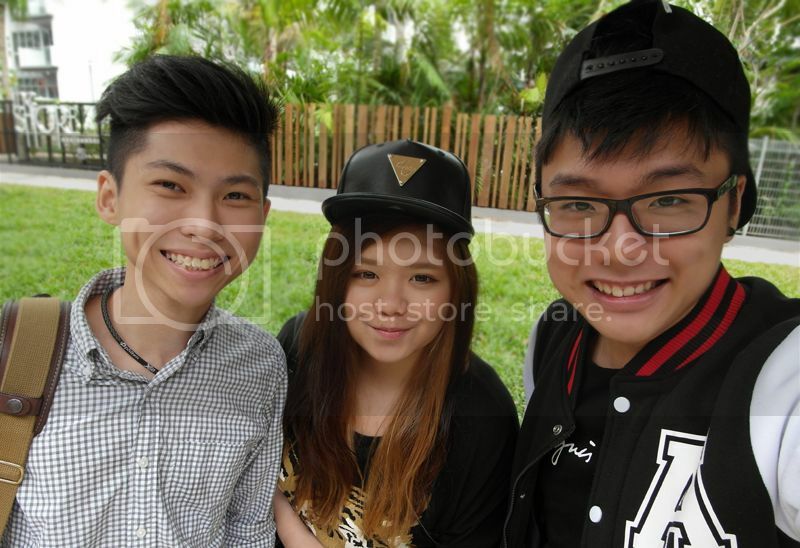 Met up with Jing Long and Fenny to sing K at Teo Heng, Katong! It's like super out of place for all of us but the karaoke rates were really cheap, we paid like only $8 each for a 3 hour session? Compared to KBox, Teo Heng is soooo much cheaper. Then again i was late that day so i decided to take a cab and no thanks to the huge jam, the cab fare was about $16. The money can be used to pay for 2 more hours of singing lor! Oh wells, no one to blame but myself. #Angry. 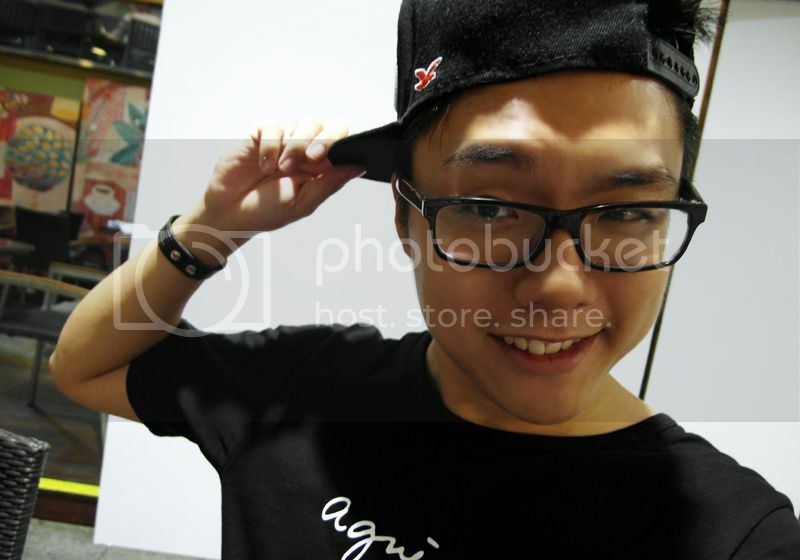 Sang till about 3pm and we took a bus to town to support Limei for the Cineleisure next online sensation finals. Anyway, my iPad Mini casing and the iPhone casing that you see above are both sponsored by Snupped! If you are looking for a unique casing/ sleeve for your devices such as laptops, tablets, phones, do checkout Snupped website as they provide customization to create your own casing! If not, you can choose designs from their range from their designer artworks! My iPad Mini "Spacebook" and iPhone sleeve! 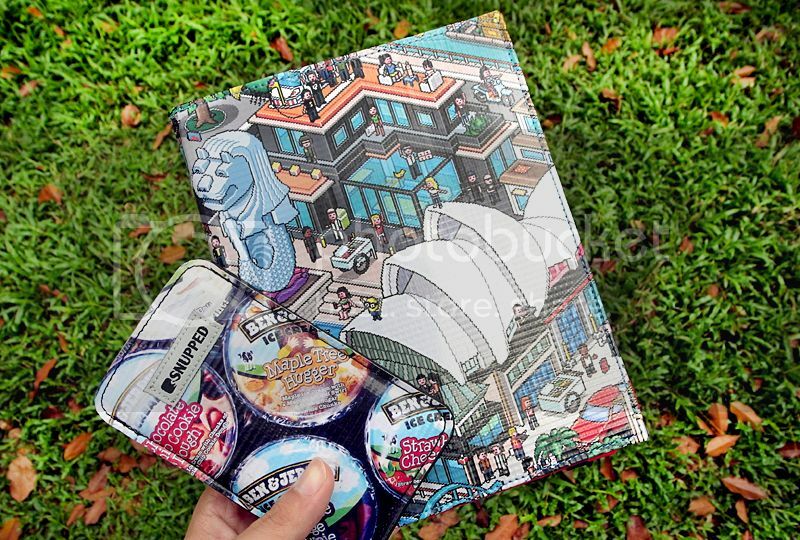 I really love the design on my iPad casing, it's like this pixelised town layout and there's even the Merlion on it. So uniquely Singaporean, LOL (A few commented on my instagram that the design is like the once popular - Habbo Hotel, really?) As for my iPhone case, the Ben & Jerry's photo is actually taken from my instagram! You can upload your own photo on the website and have it printed on your case, fully customizable. 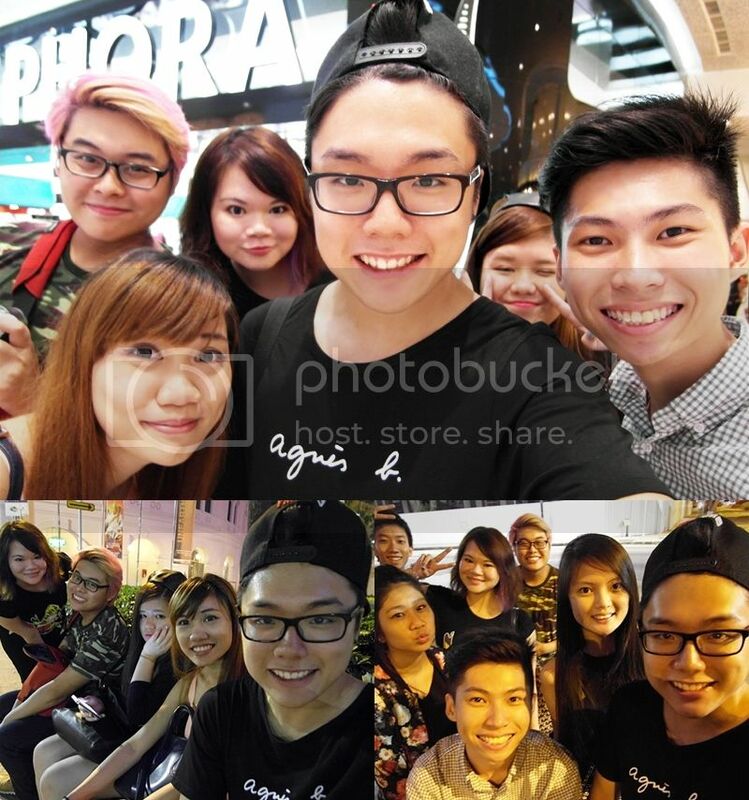 Met up with the rest at Cineleisure to support Limei. Even though she did not win top 3, her team won one of the challenges! So happy for her when she went up on stage as she really put in a lot of effort for the contest. At least she won something, LOL After the finals, we decided to hang out at Starbucks before heading to Switch by Timbre for late dinner. Switch is like our Saturday hang-out place nowadays because we love the food and live music ambiance. 我喜欢! The last time i ever drank Starbucks was that day. I attended this financial talk the following Sunday and they mentioned about how much we are paying for coffee compared to regular coffee and i was like, "Quite true ah..." Being a frequent Starbucks "drinker" i realised i spent quite a lot on their drinks, so i told myself to stop drinking. Yesterday i will chilling at Rochester Starbucks and almost everyone ordered a drink except for me. #determination Then again, i wonder if i can last for how long. Maybe i should just limit myself to 2 drinks a month? Less than $15 sounds ok right? Went over to Switch at about 9.30pm (the live band starts playing around that time) but because we are a large group, we had to wait outside for seats but it;s okay because we had a lot of random to talk about and take lots of photos! 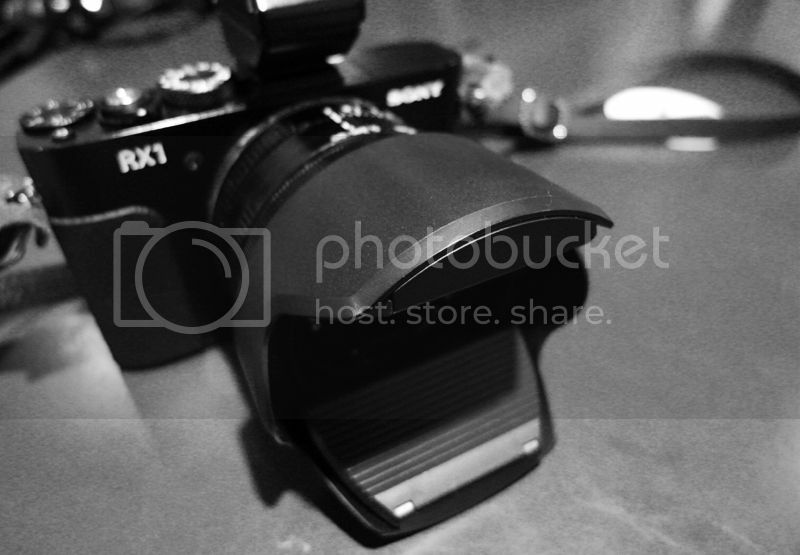 Jing Long's new camera - Sony RX1. 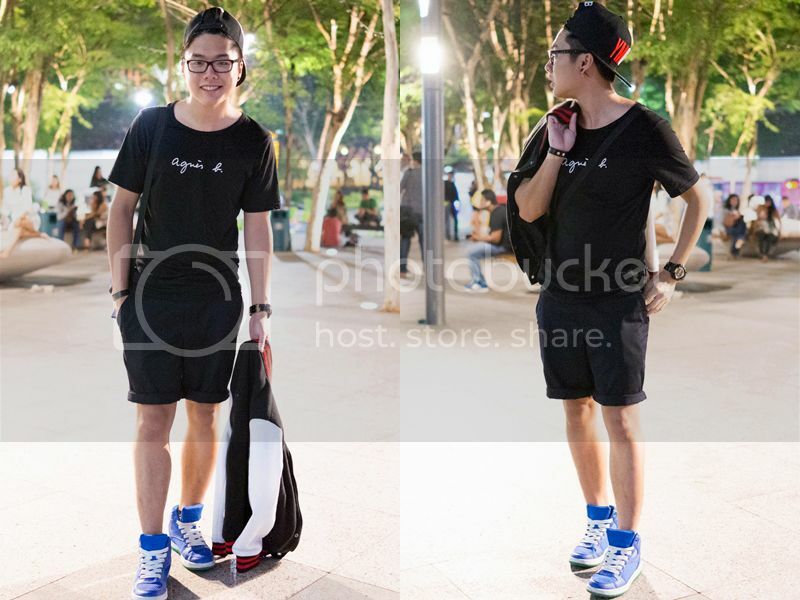 If you ever wondered why some of my photos/ ootds are so nicely taken, it's because he took it for me! 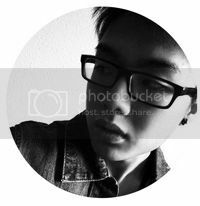 Some of the photos in this post are taken using his camera too! 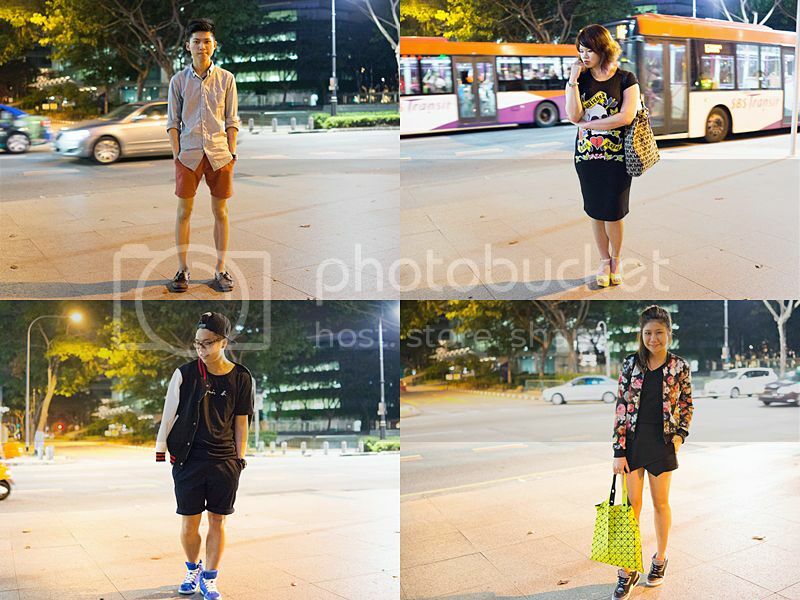 Since we were waiting out Switch that day, a few of us decided to take night OOTDs, wait. It's should be called #OOTN instead! Outfit of the night.